Is your manufacturer’s warranty about to expire, or has it already? Are you prepared to cover the cost of major engine repair without that warranty coverage as a buffer? Discover the benefits of a vehicle protection plan that can protect your budget from expenses ranging into the thousands! 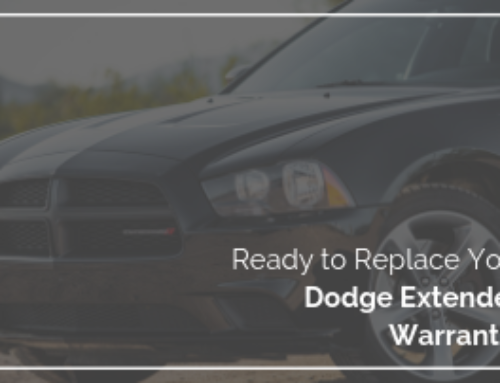 Vehicle protection plans typically offer coverage for the cost for a wide variety of vehicle repairs AND coverage lasts after the original manufacturer’s warranty expires. autopom! would welcome the opportunity to provide you with more information on vehicle protection plans and a free quote. autopom! has offered vehicle protection plans for many years and is proud to offer protection products from the most reliable and trustworthy names in the industry. autopom! is thrilled to provide our customers a protection option with excellent service from a company that’s changing the way people think about their cars – Owner Essentials from EFG Companies. EFG is the fourth provider that autopom! currently represents. We believe these four consumer protection providers better serve our customers and provide them with more choices. First, for more than 40 years, EFG continues to provide nationally award-winning customer service and fully honors its contracts’ terms. 63% of their total claims are one-call claims. Their average claims call handle time benchmarks at less than 5 minutes. EFG’s claims adjusters average 12 years of experience, which means they can speak knowledgeably with your mechanic to ensure repairs are done right the first time. All of this speaks to EFG’s dedication to promoting a positive overall customer experience. 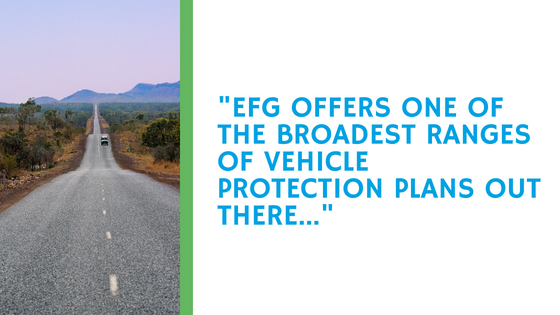 Second, Owner Essentials from EFG is a protection plan for customers to protect their second-largest investment and most important piece of technology, their car. This consumer protection product offering represents one of the broadest ranges of vehicle protection plans available by providing consumers coverage options ranging from a basic limited powertrain protection plan to exclusionary coverage. What’s exclusionary coverage you ask? Exclusionary coverage most closely mirrors the manufacturer’s warranty when the car is new, with the exception of normal maintenance, trim and wearable items. With so many options available, Owner Essentials likely has the right protection to fit your lifestyle and your budget! Protection against unplanned auto repair expenses due to mechanical failure. Contact autopom! today and let one of our friendly and knowledgeable agents help you! Third party providers like autopom! can give you great coverage for less money than packages offered through car dealerships, so you can save even more. We promise to work with you to find you the best plan for your needs at a competitive price. Also licensed to sell in California! Contact autopom! today!